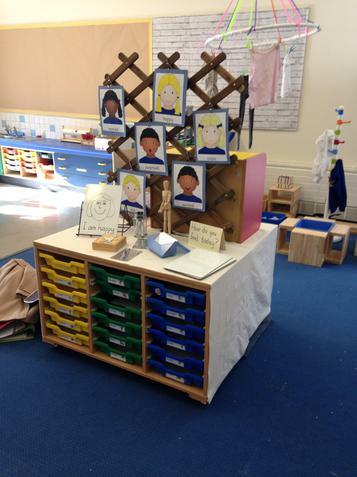 Welcome Reception Class of 2015-2016! 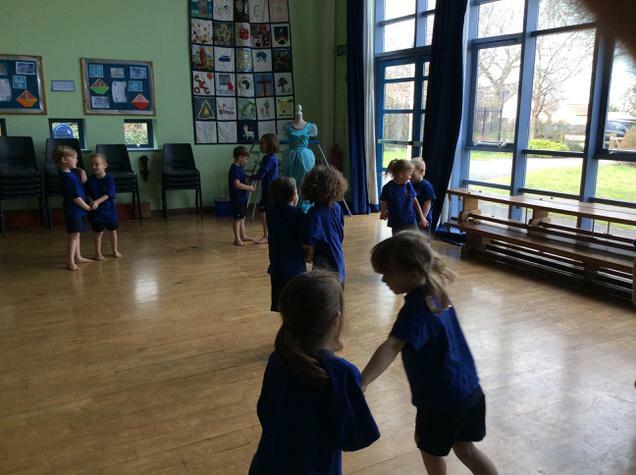 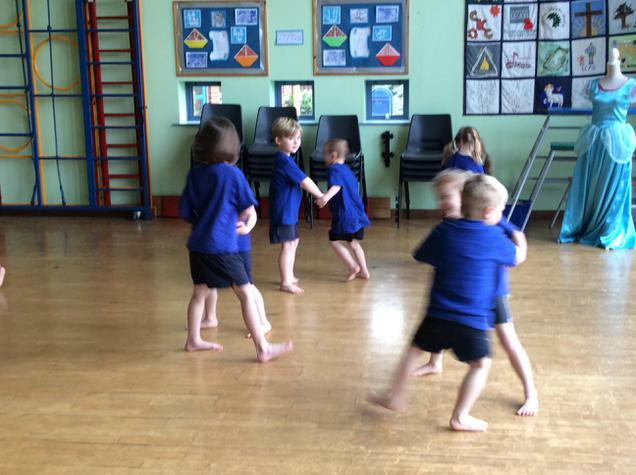 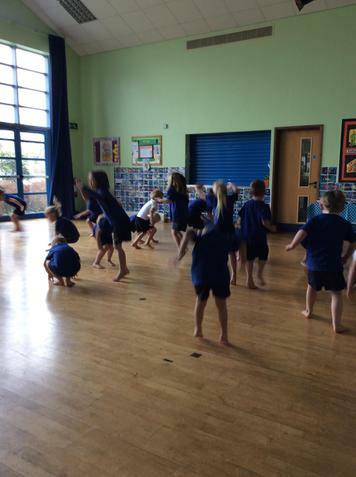 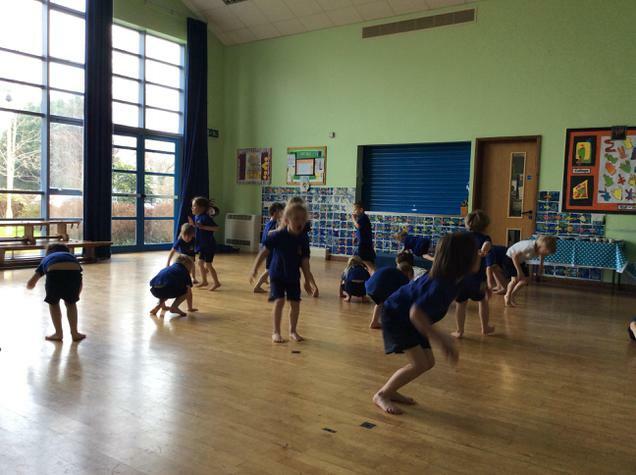 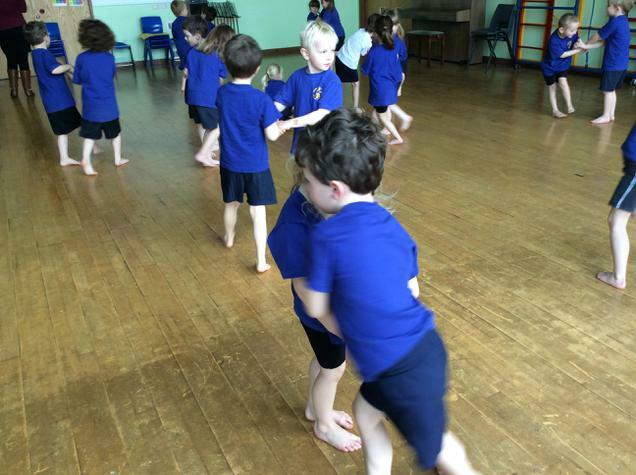 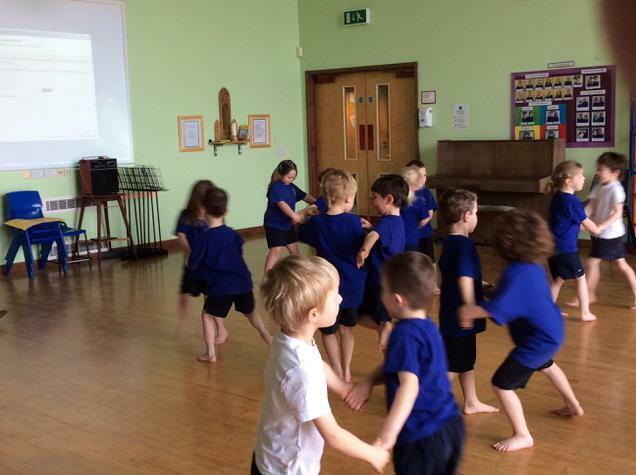 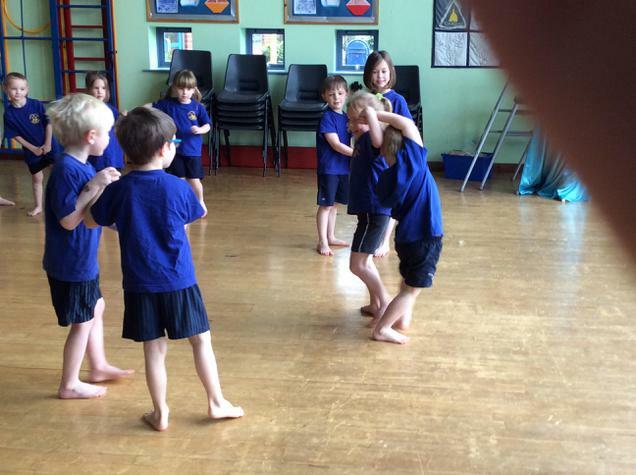 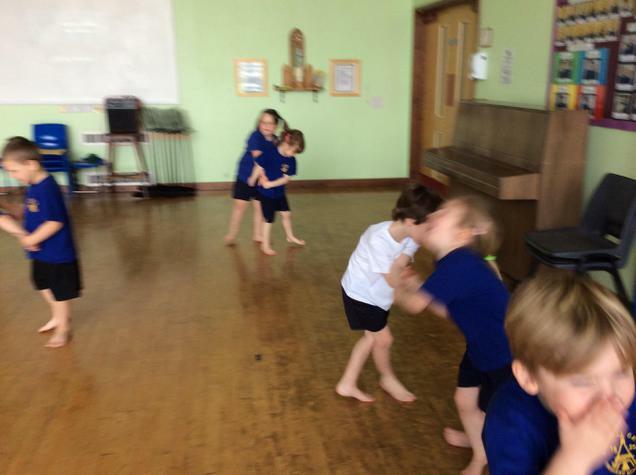 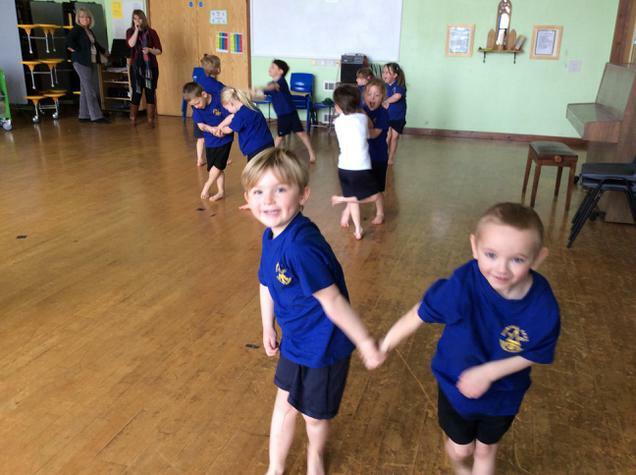 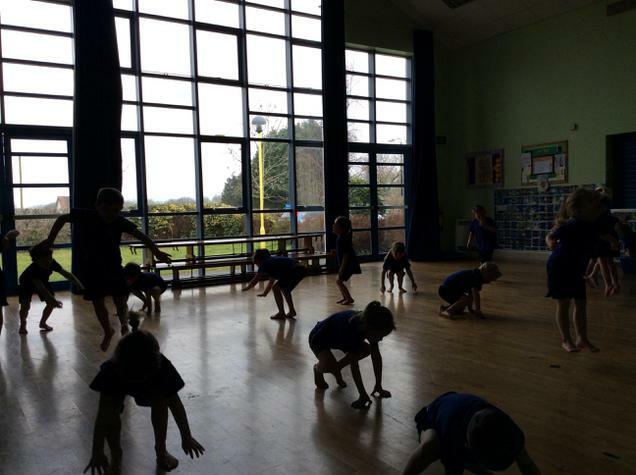 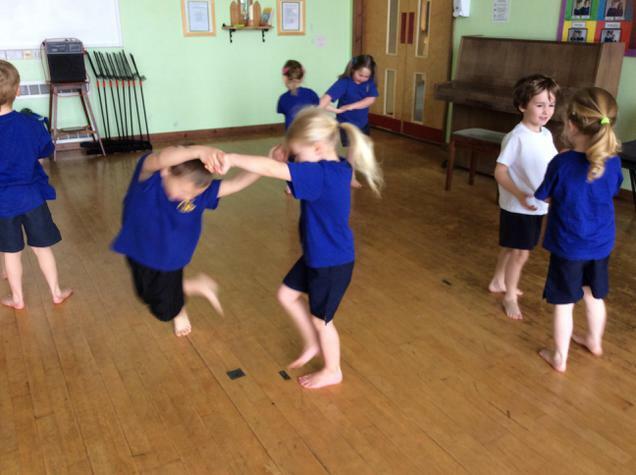 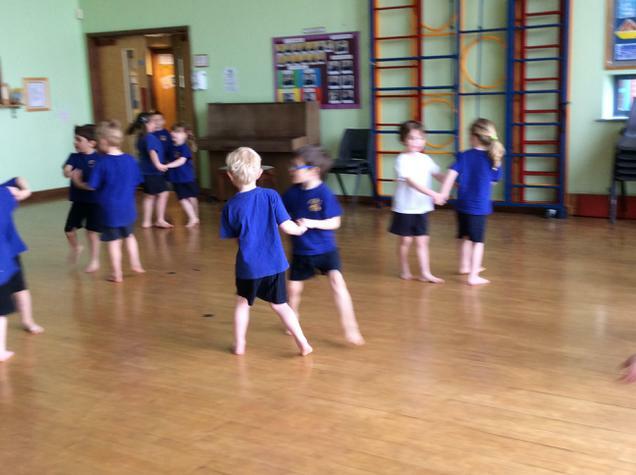 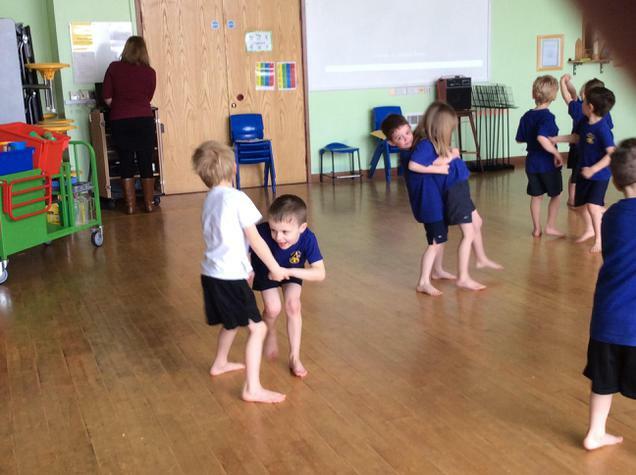 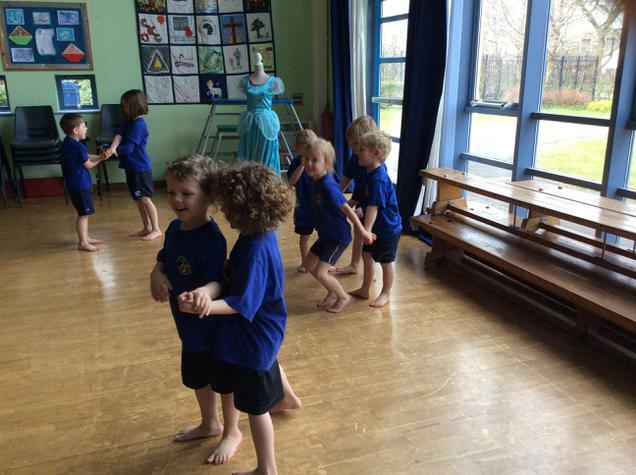 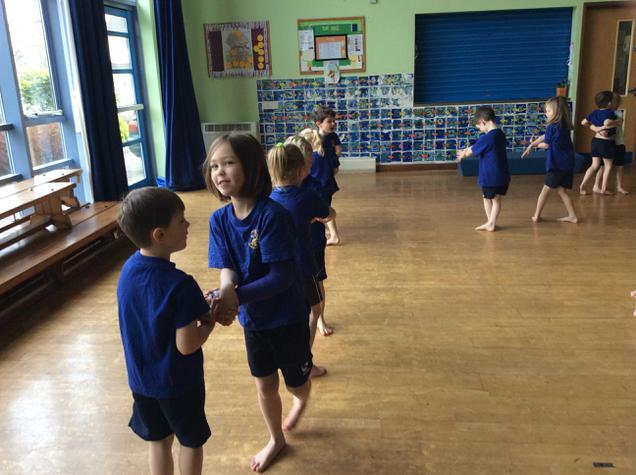 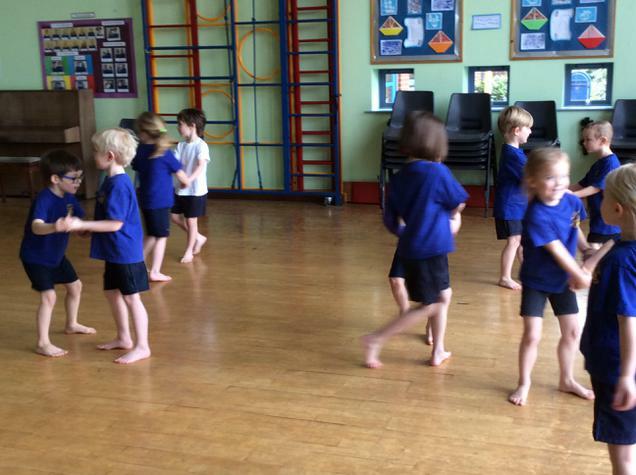 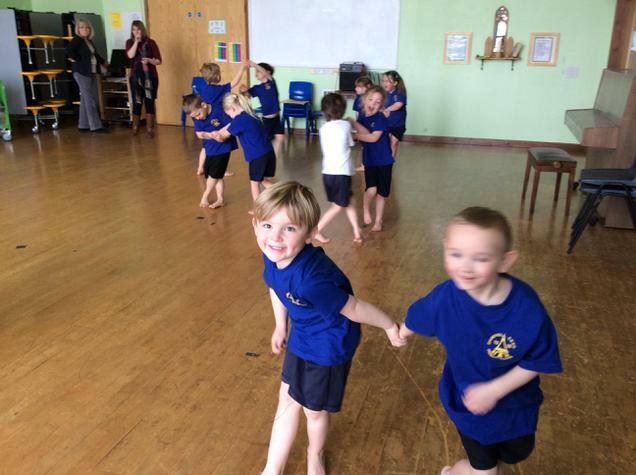 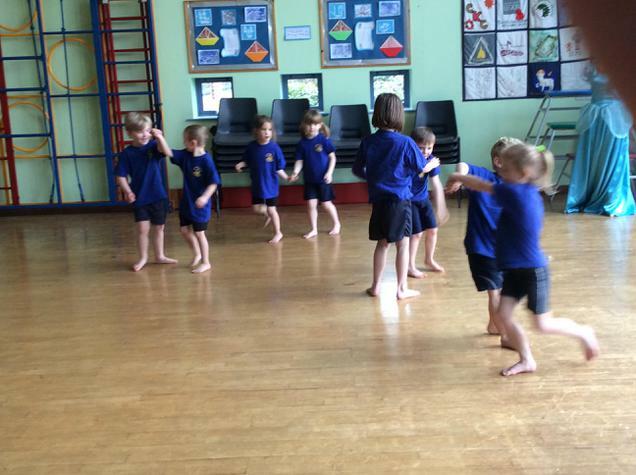 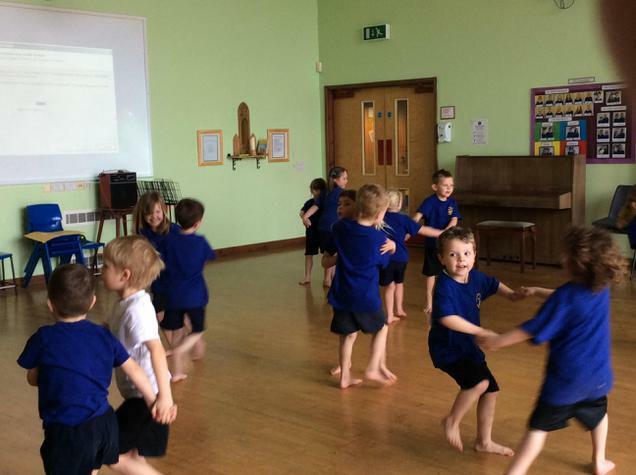 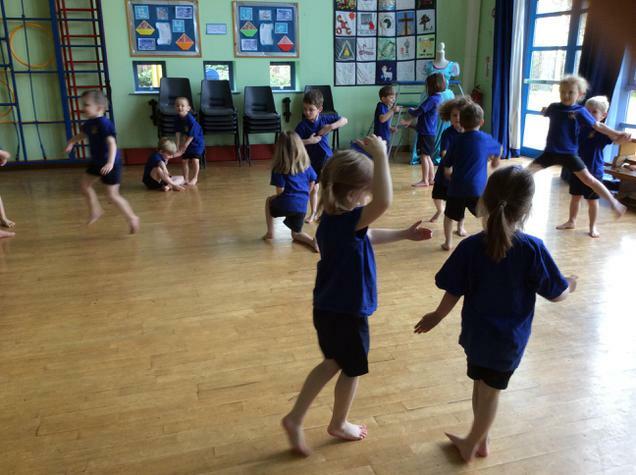 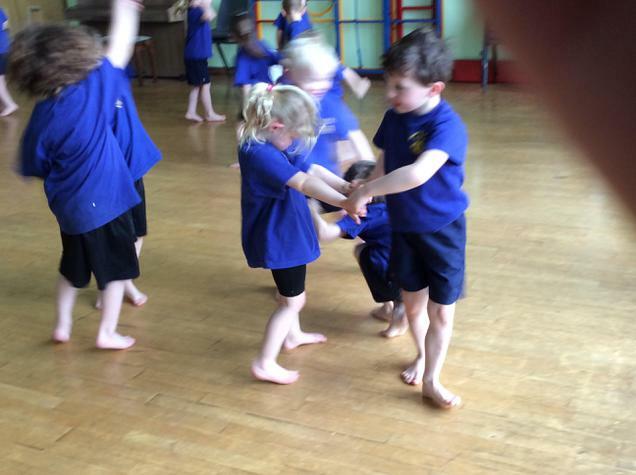 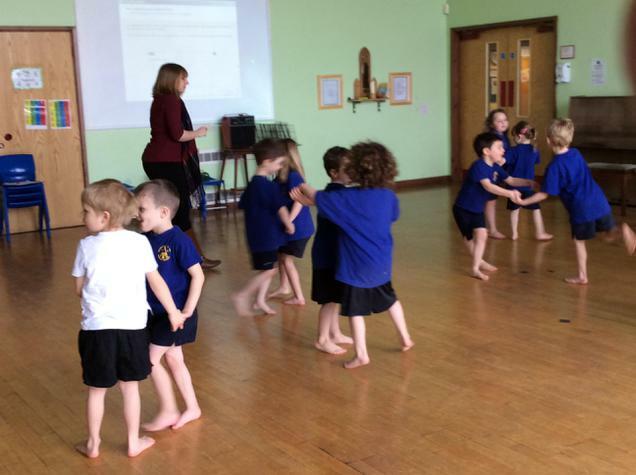 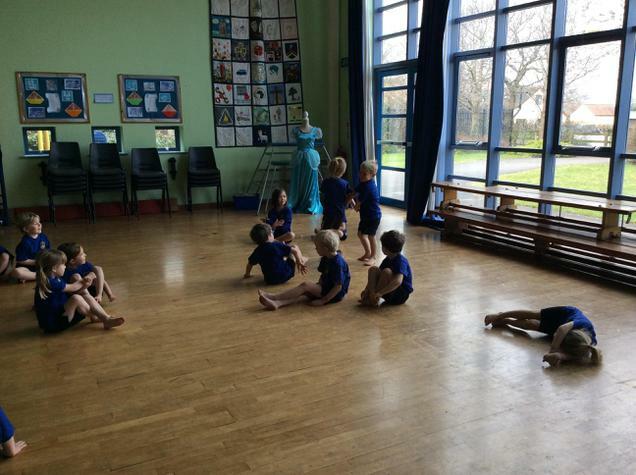 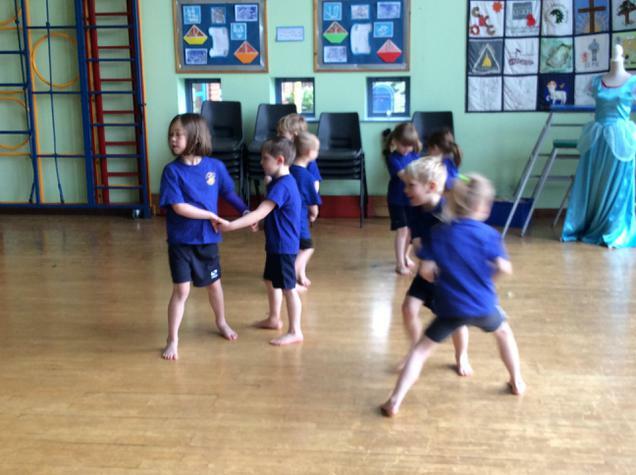 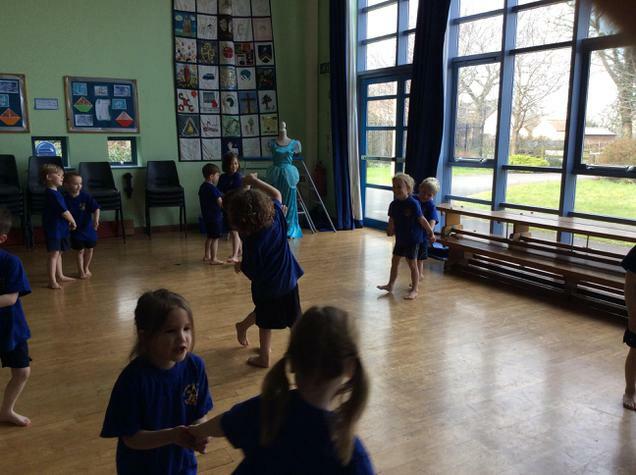 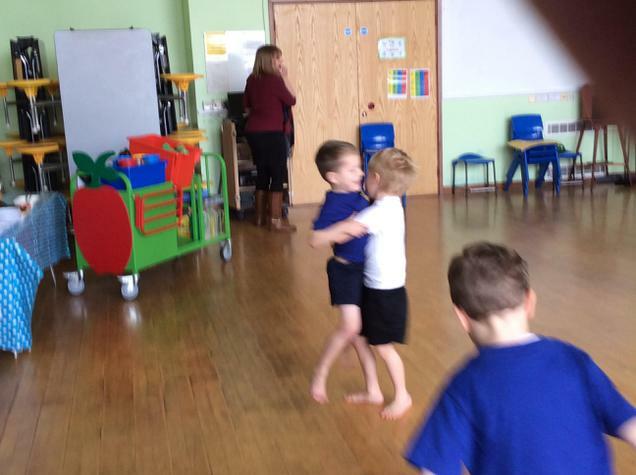 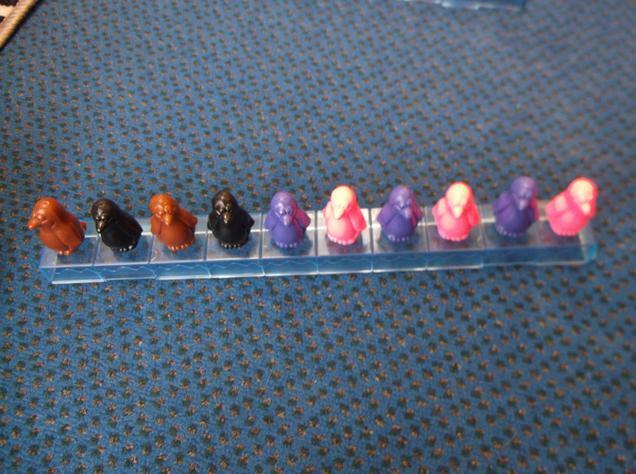 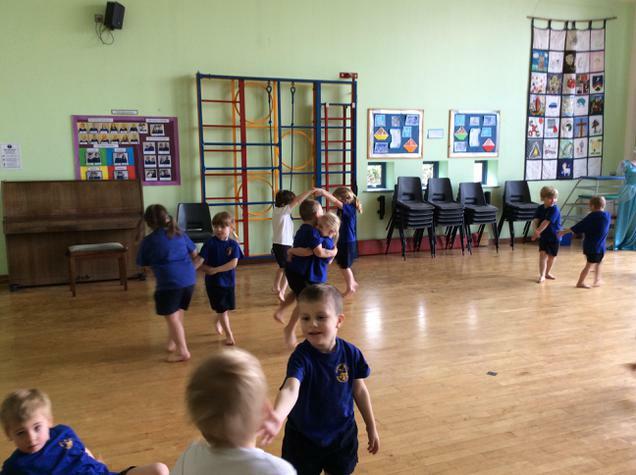 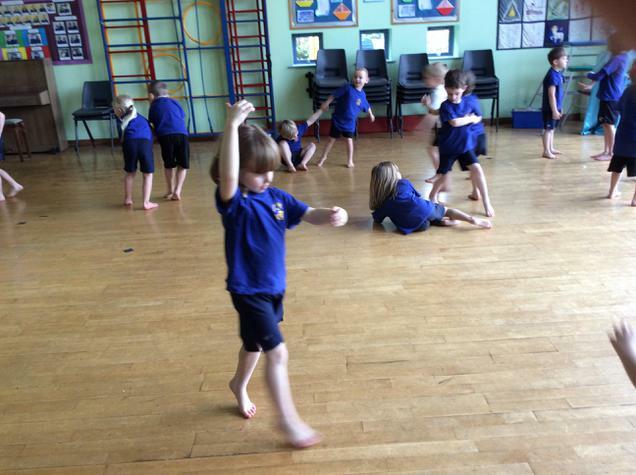 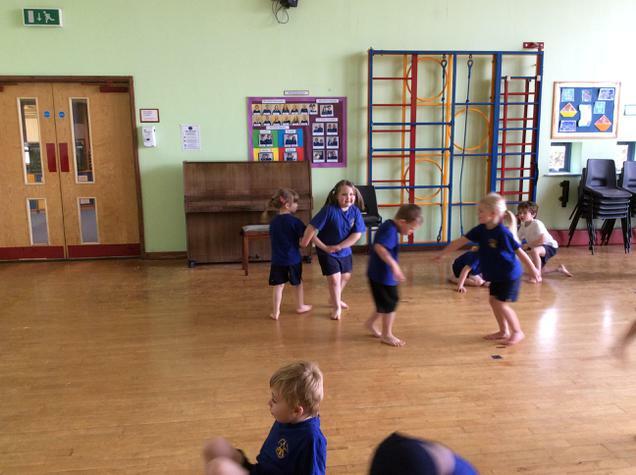 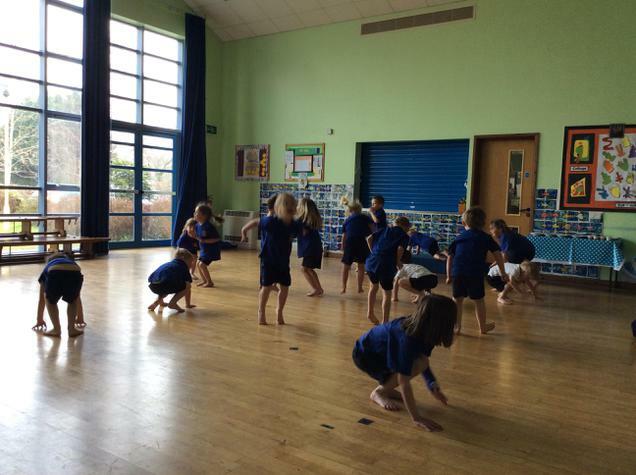 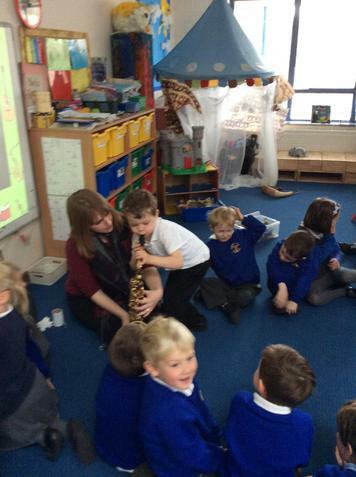 Our topic this term is 'Jungle Fever'. 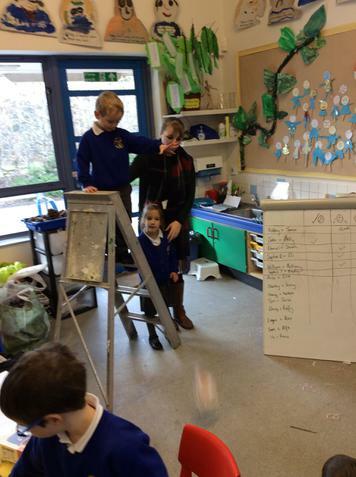 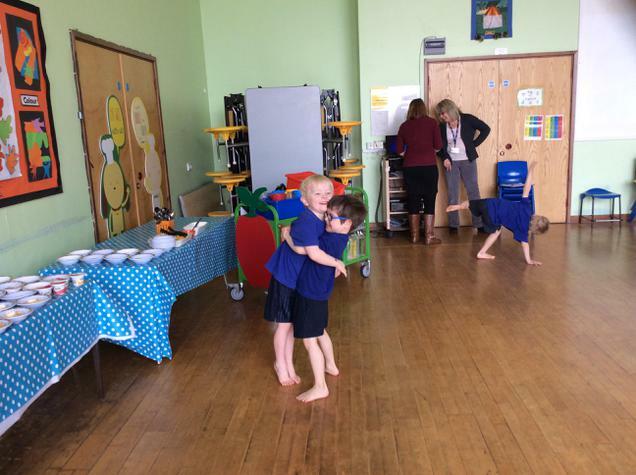 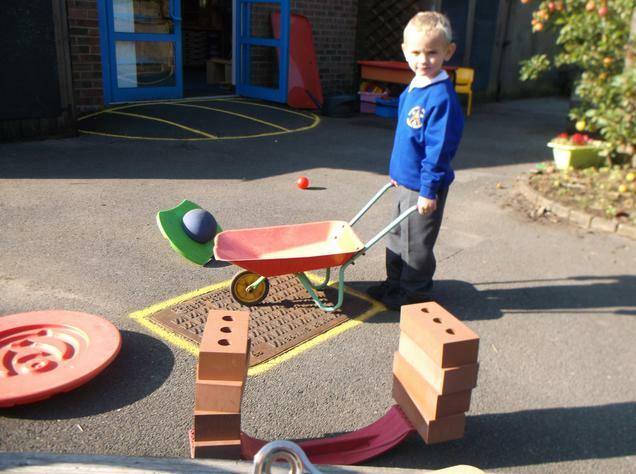 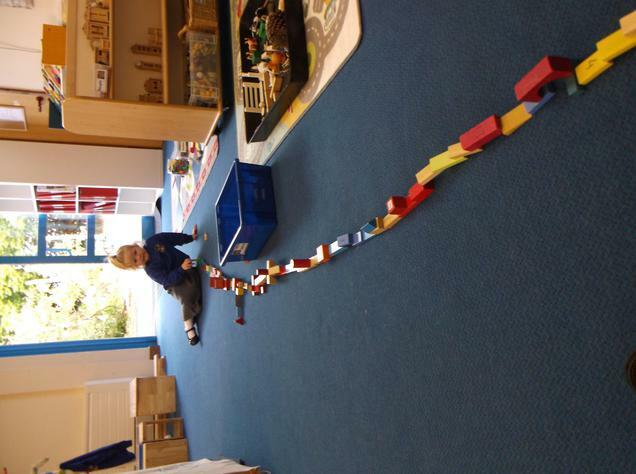 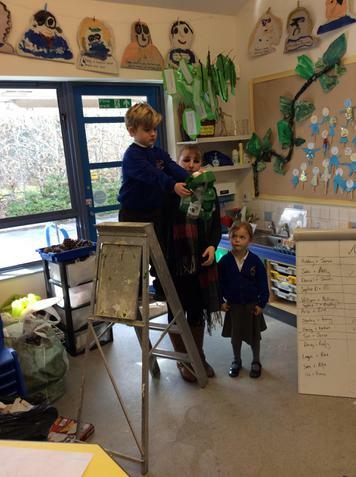 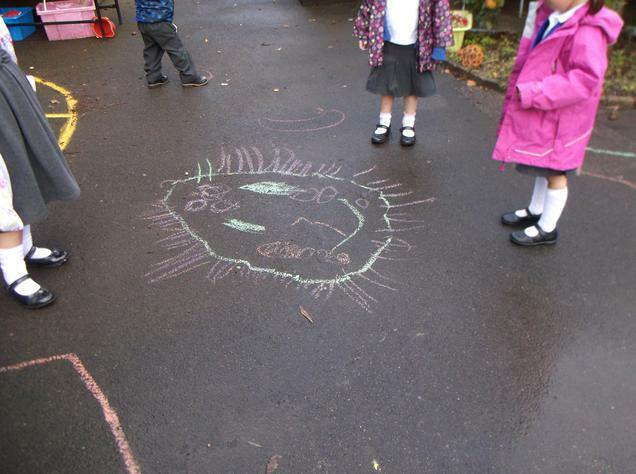 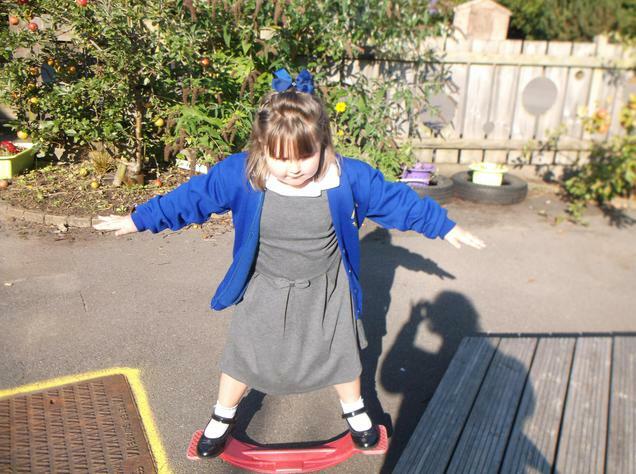 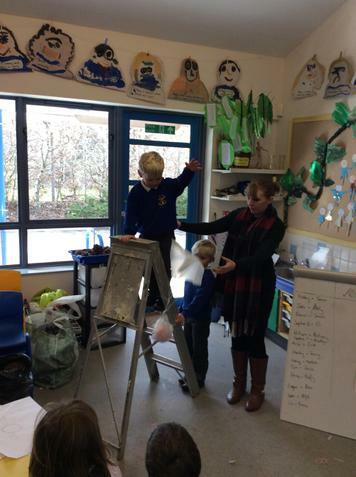 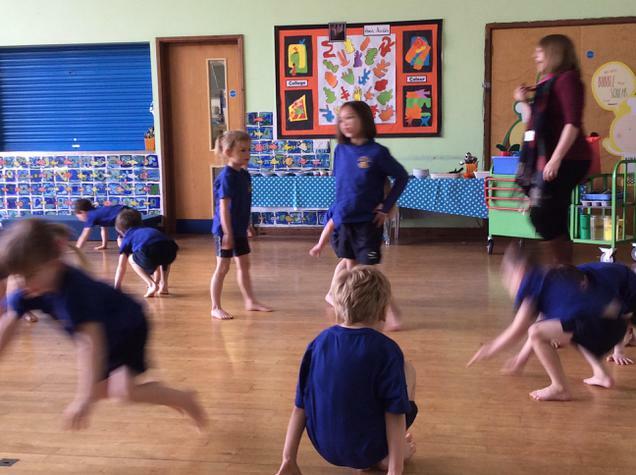 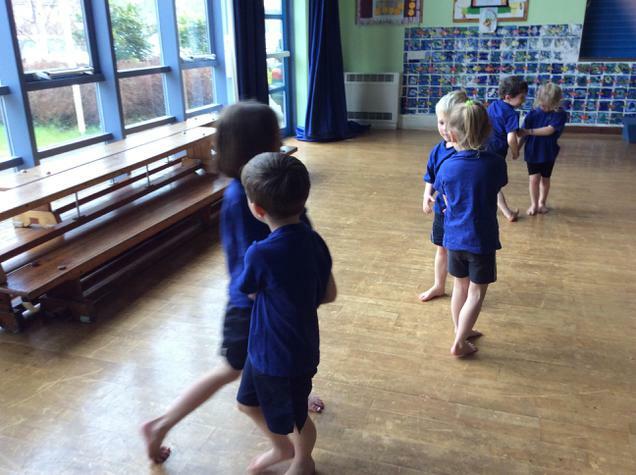 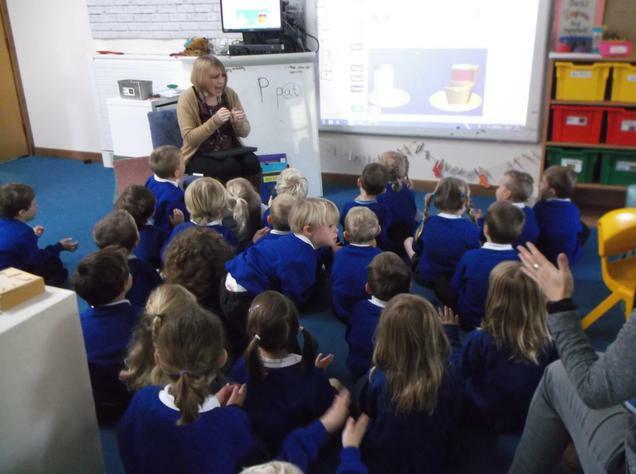 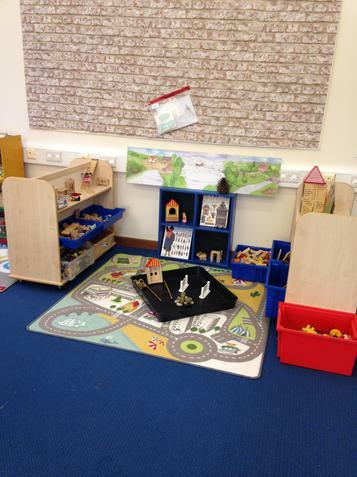 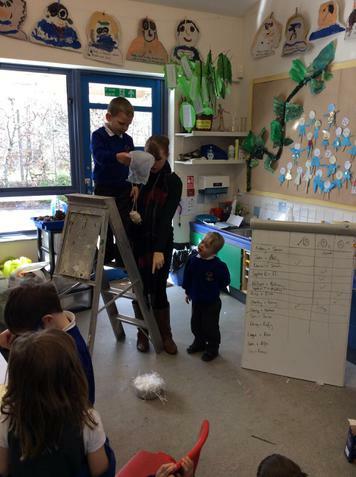 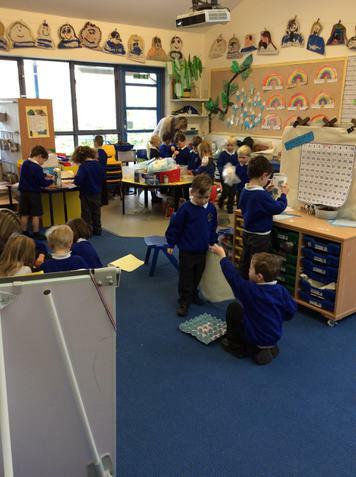 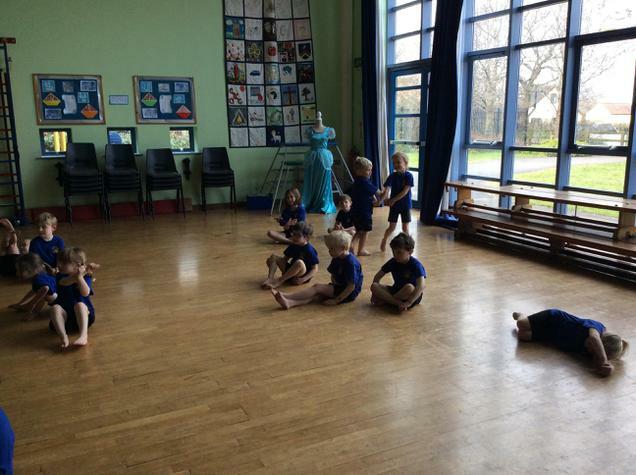 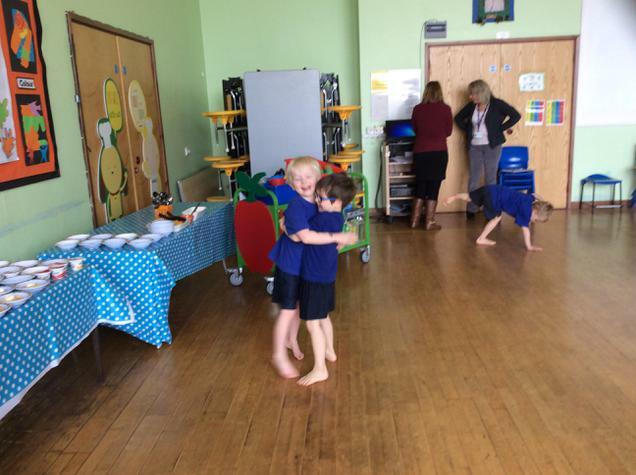 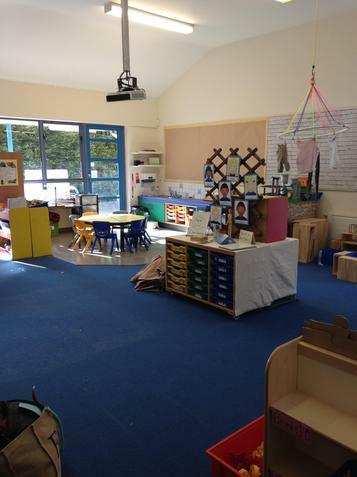 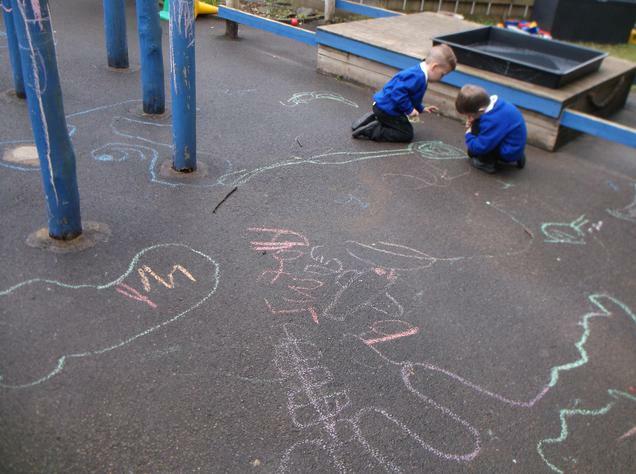 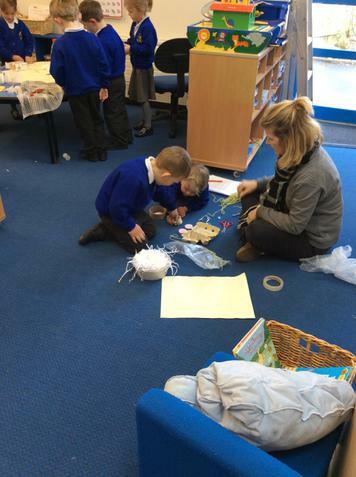 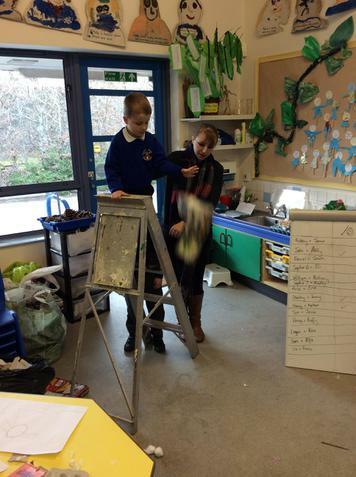 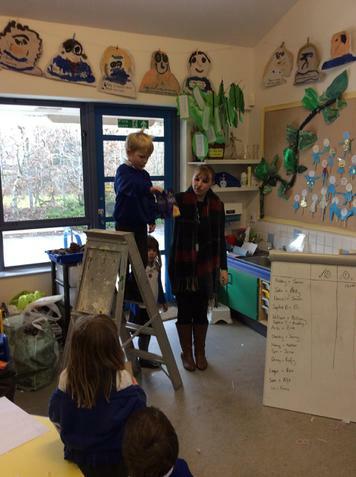 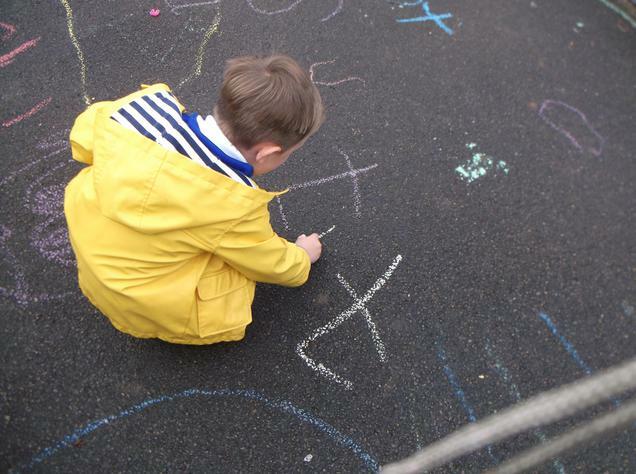 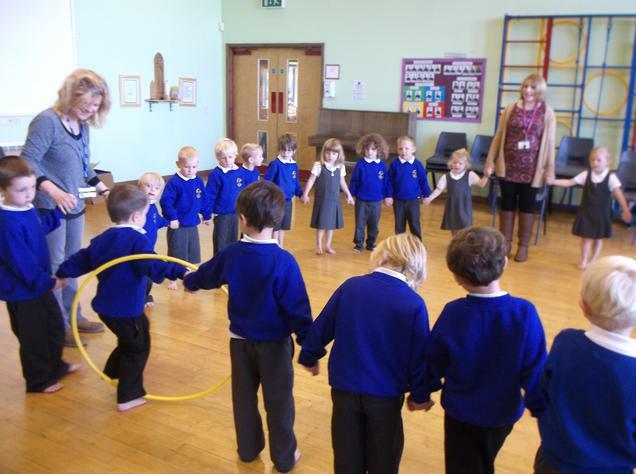 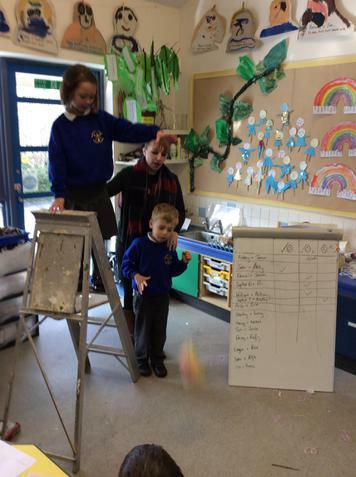 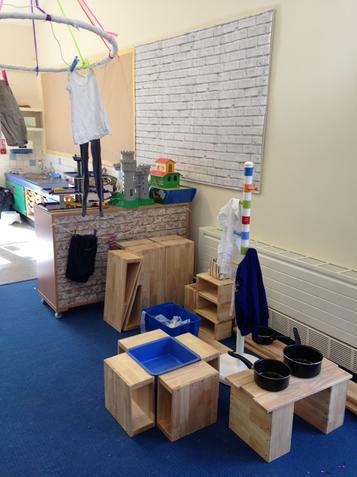 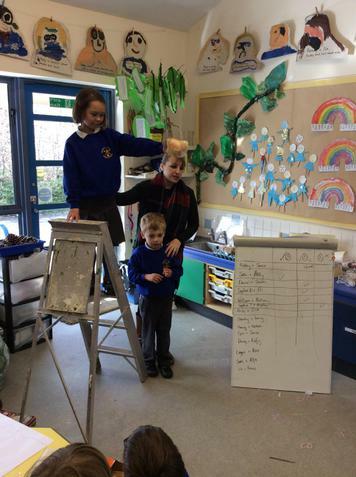 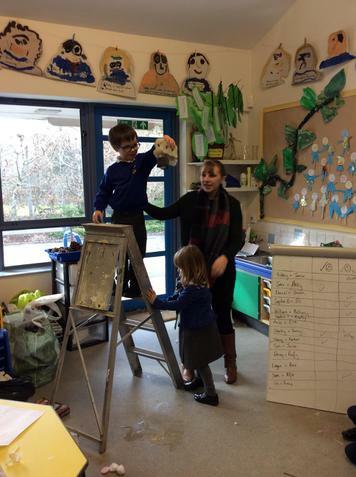 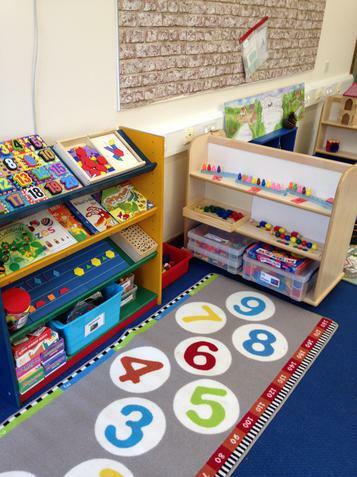 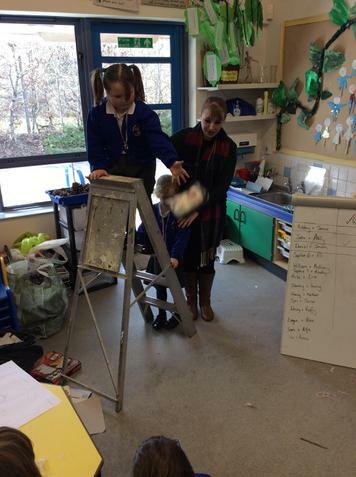 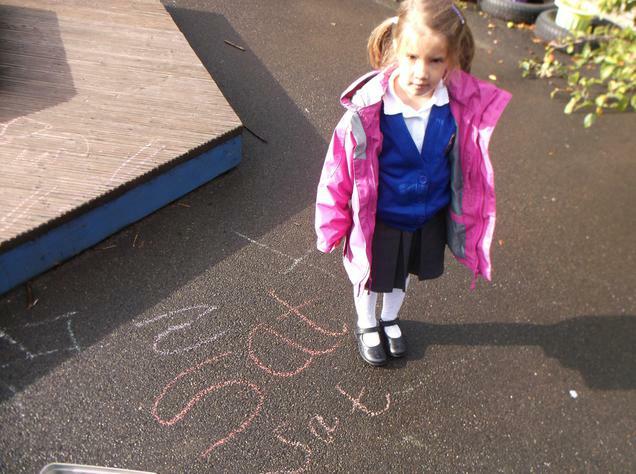 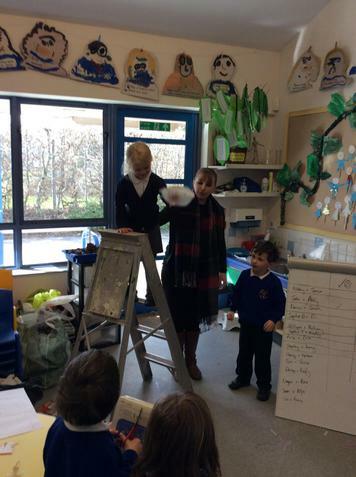 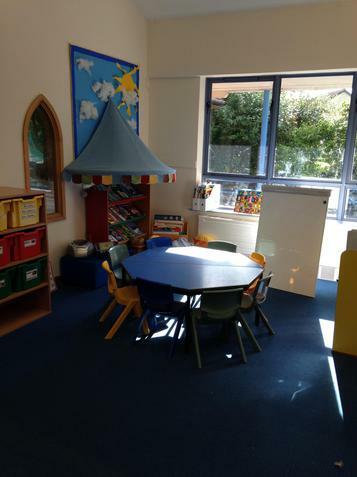 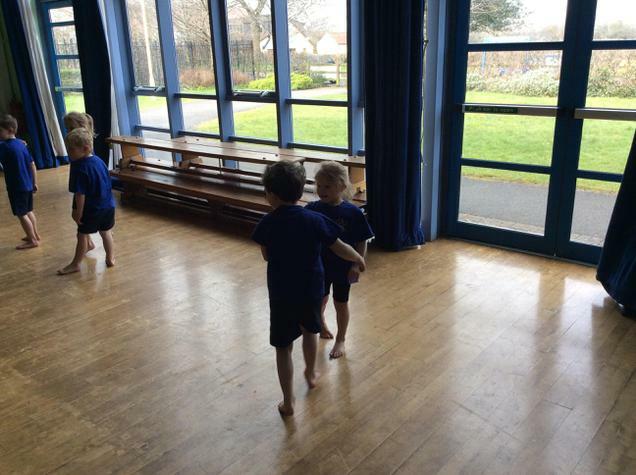 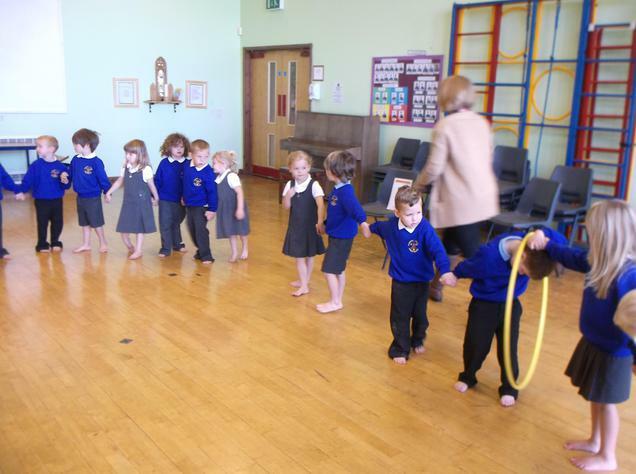 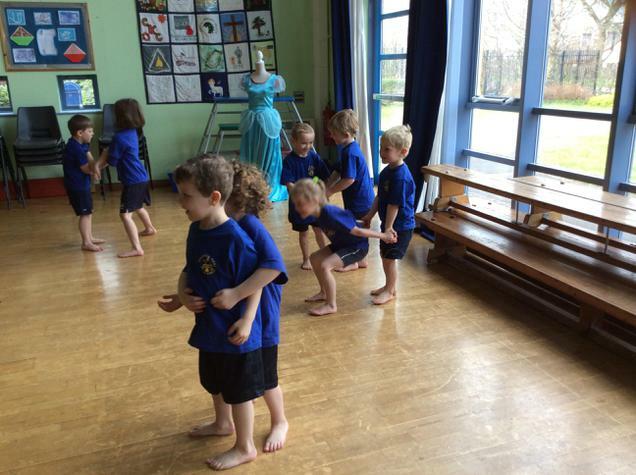 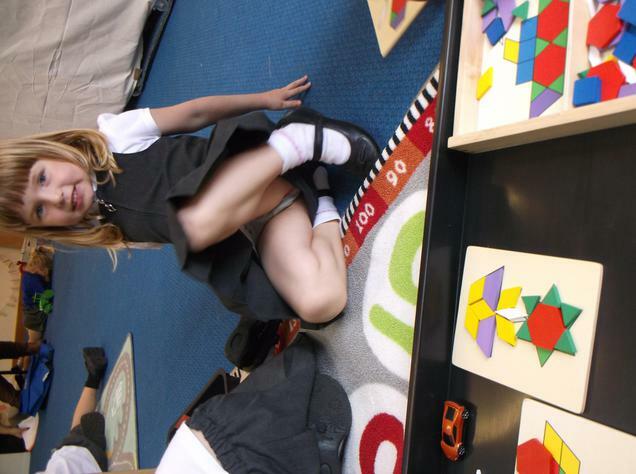 Please check out our topic web to see some of the exciting activities the children will be learning about this term. 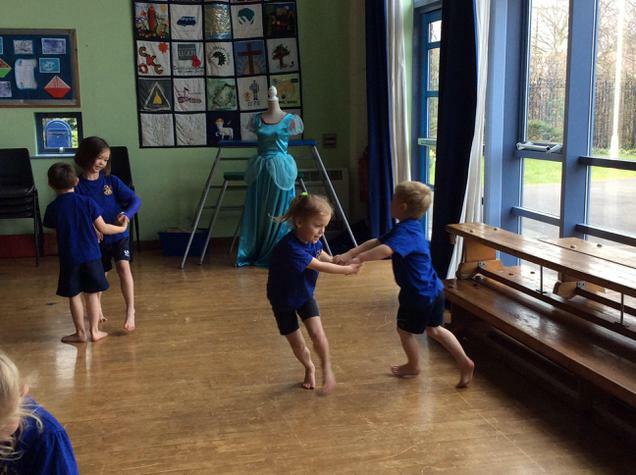 Medieval Entertainment - Jousting, juggling and jesters! 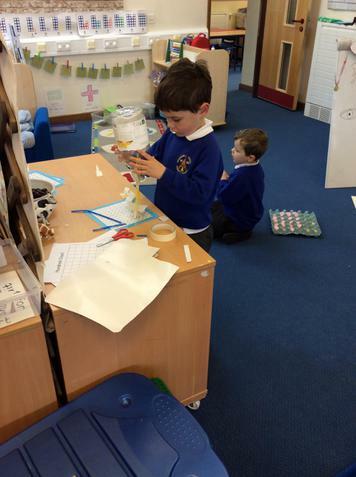 The King's Greedy Borthers - learning how to work as a team. 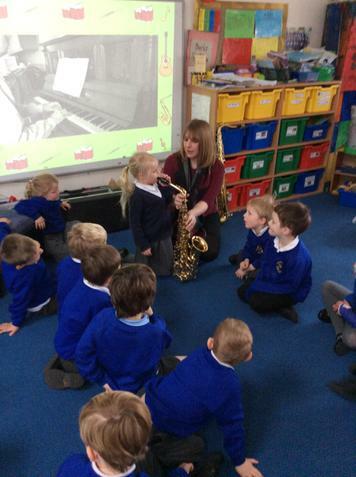 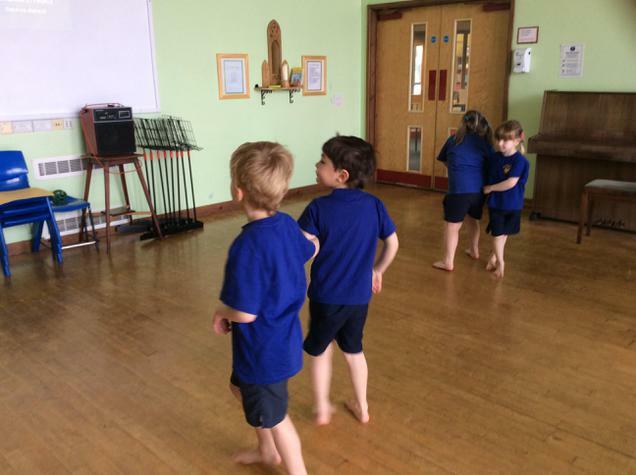 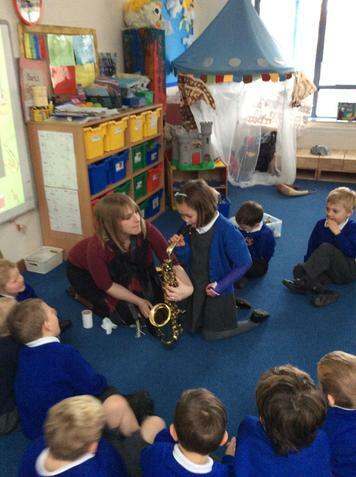 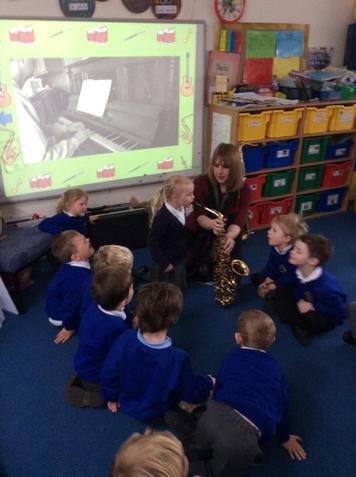 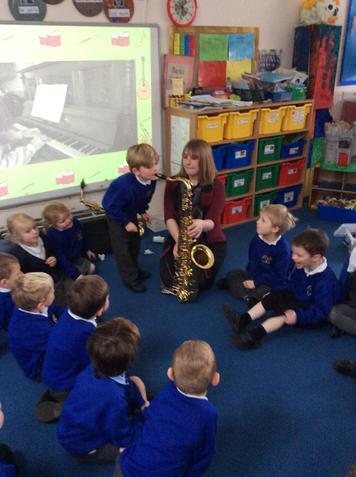 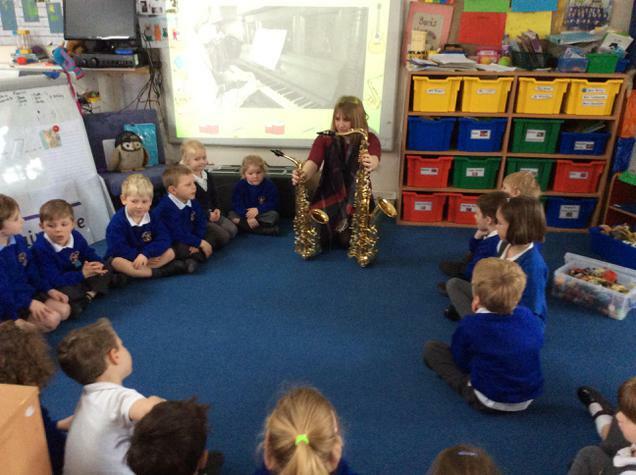 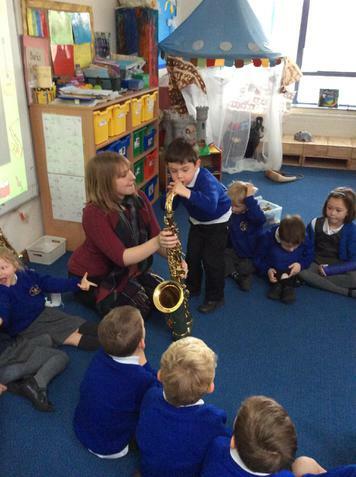 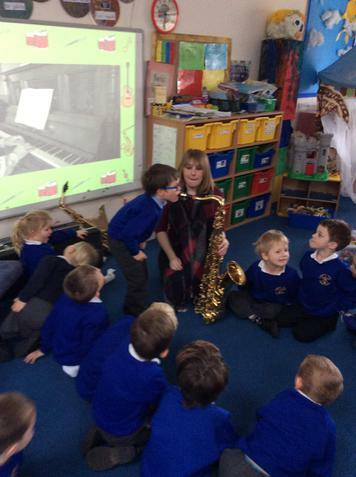 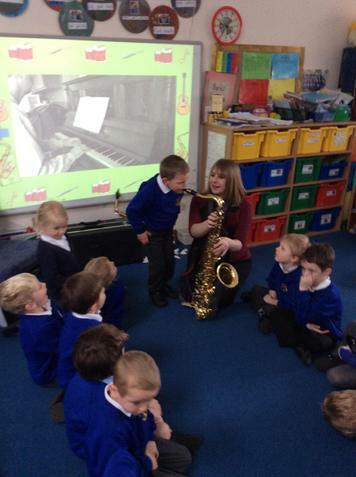 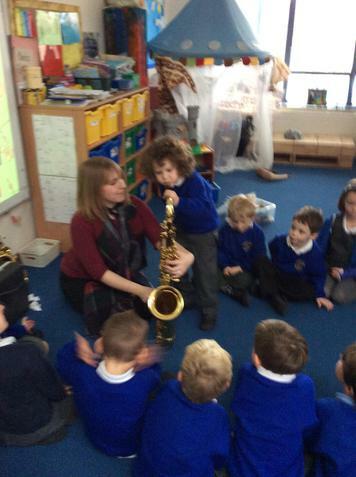 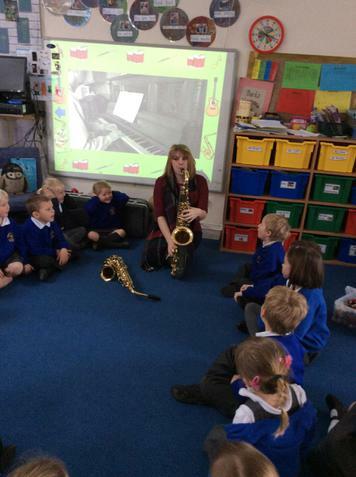 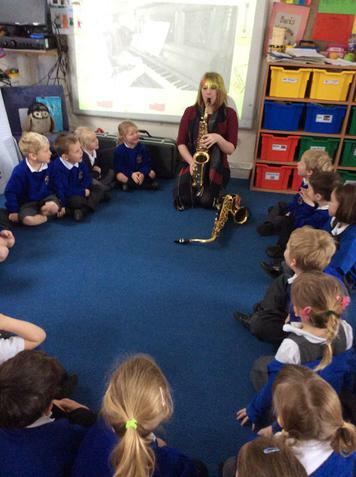 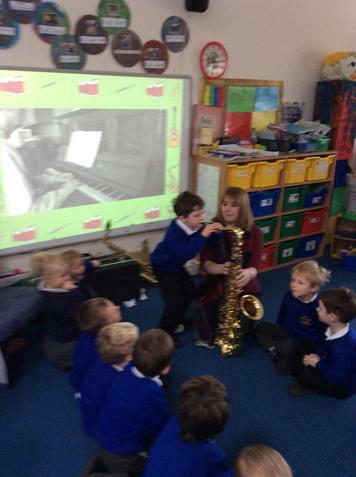 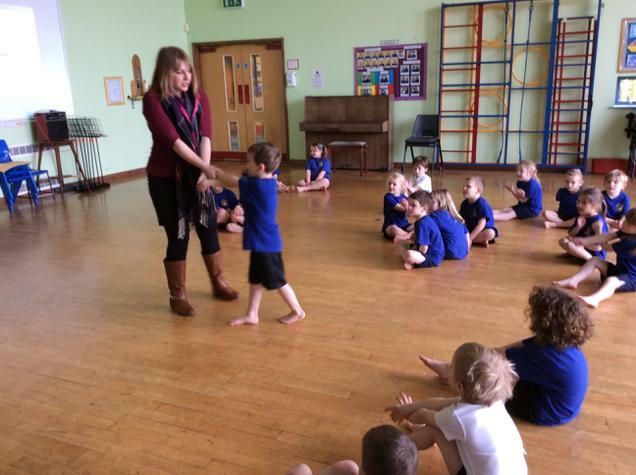 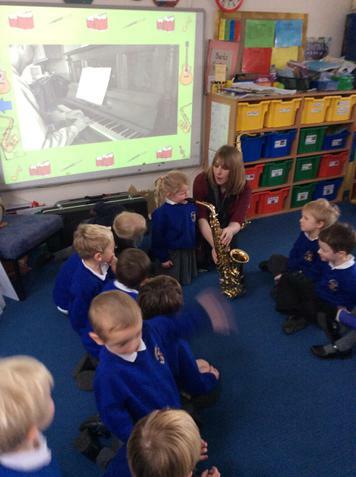 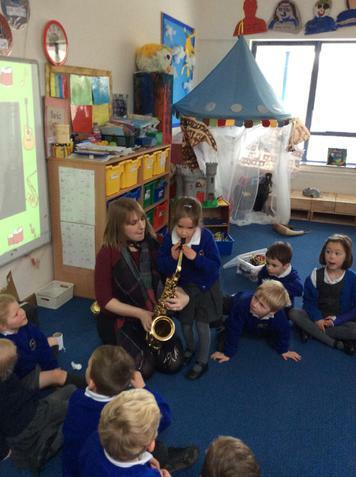 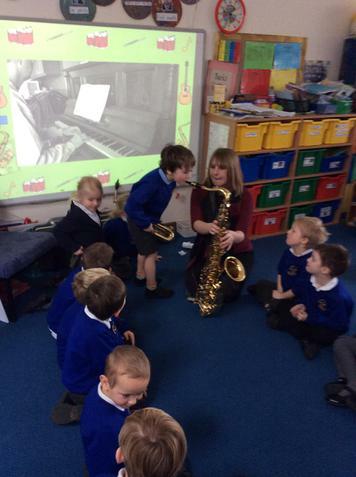 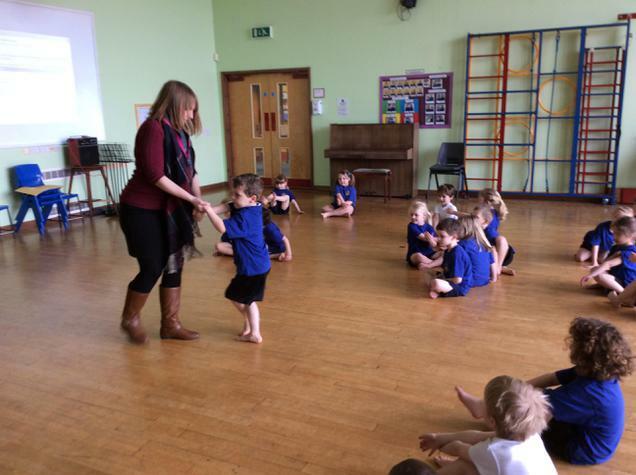 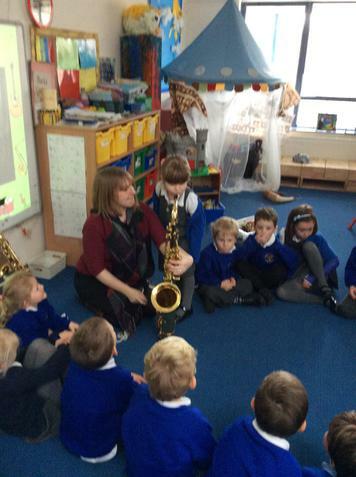 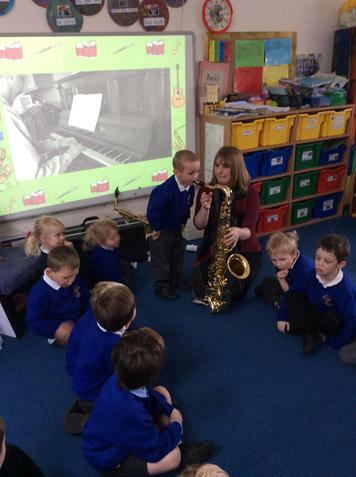 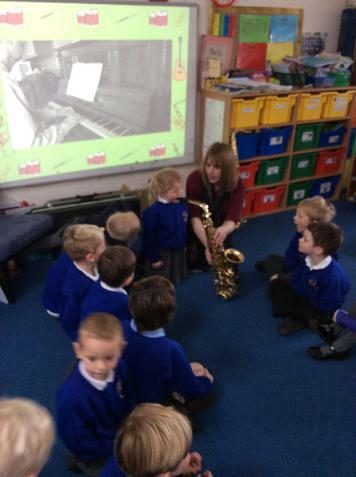 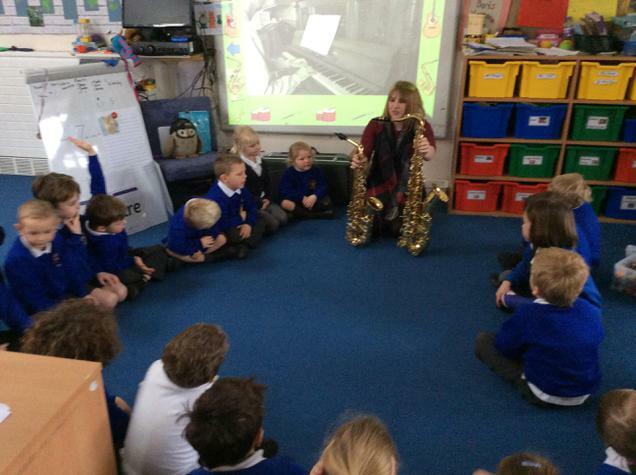 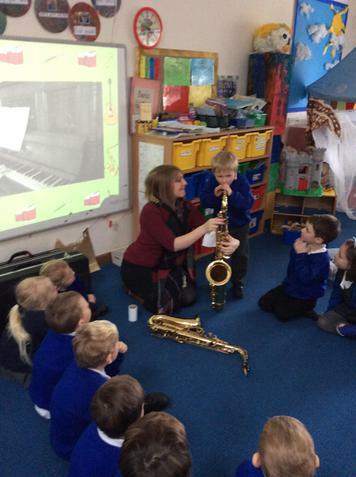 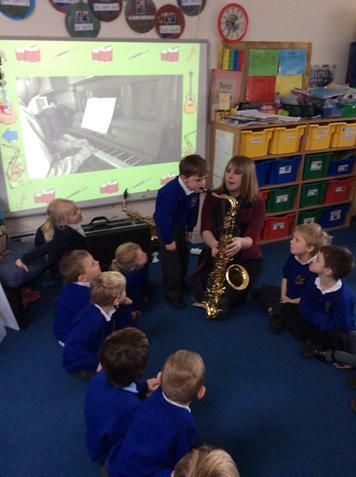 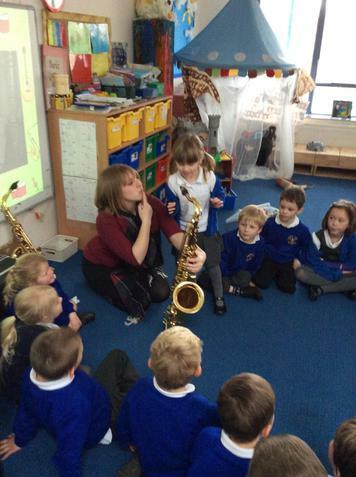 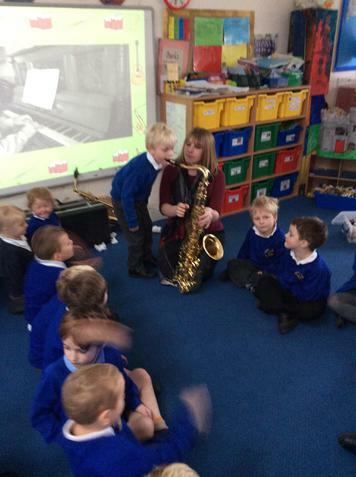 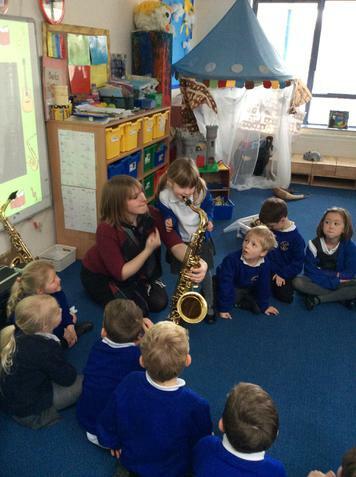 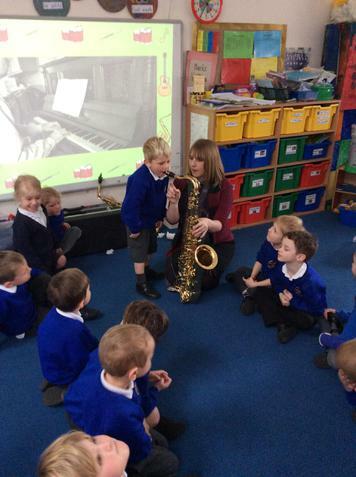 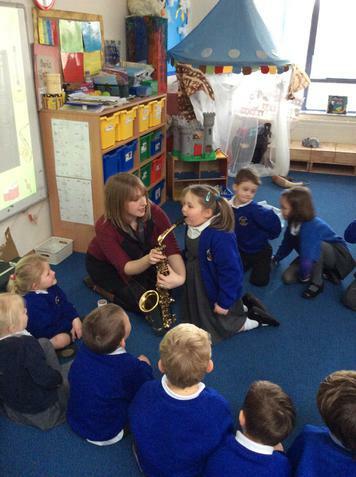 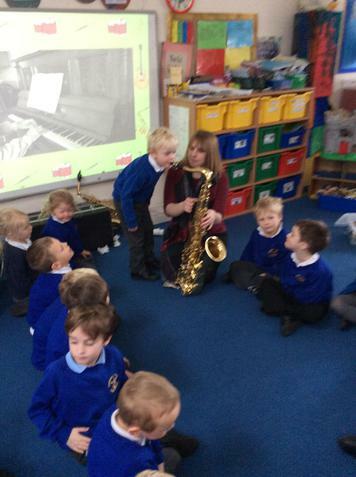 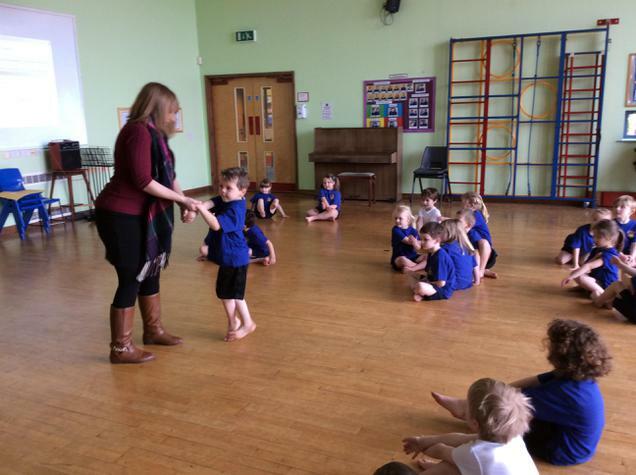 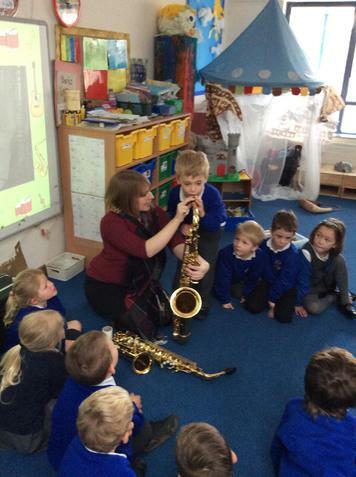 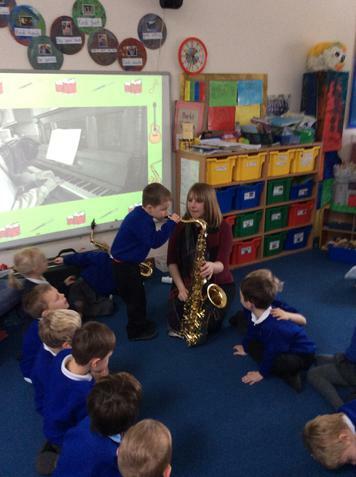 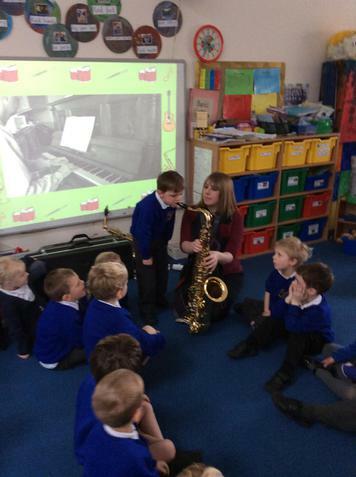 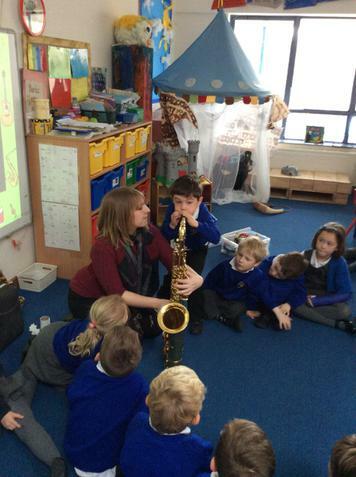 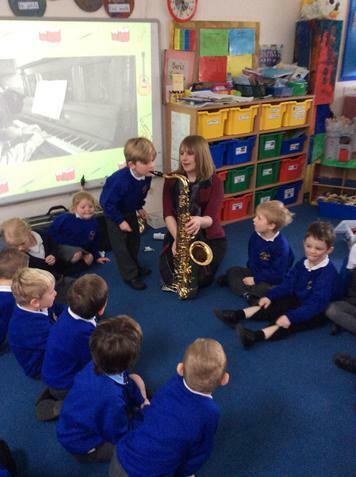 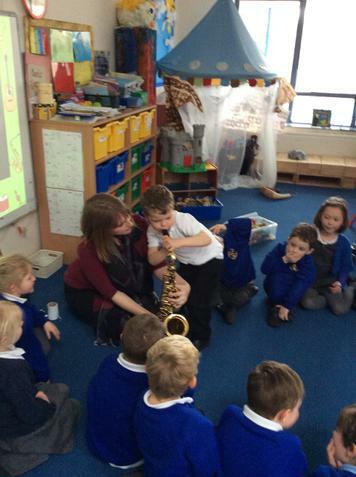 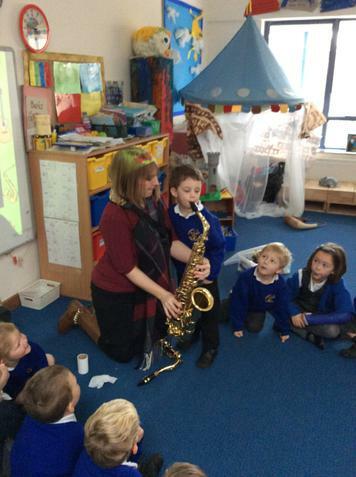 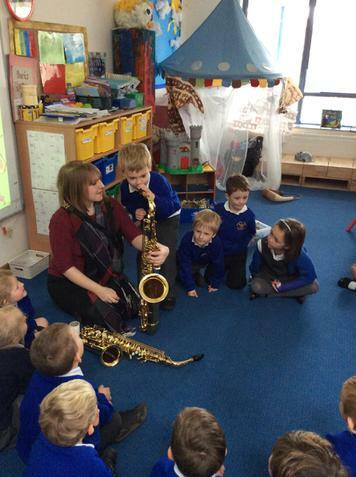 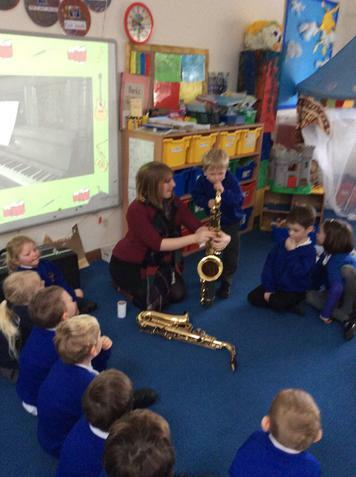 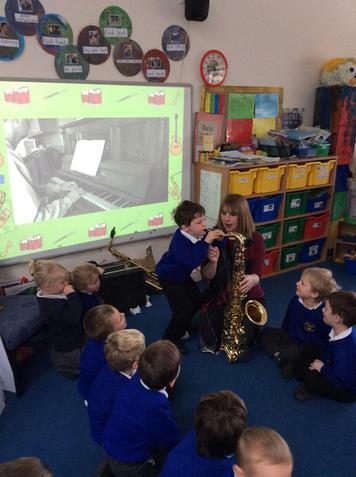 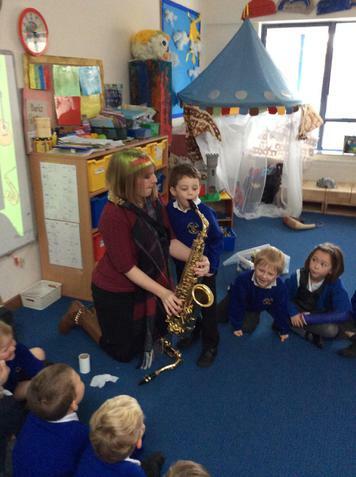 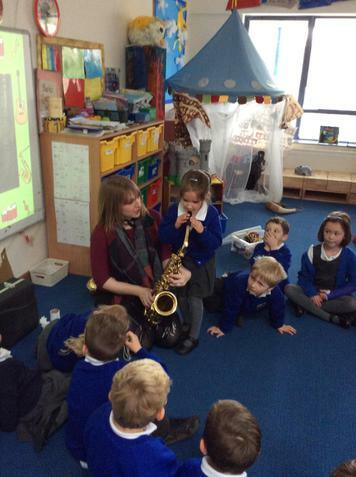 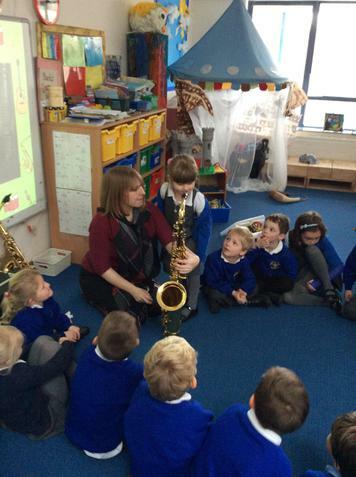 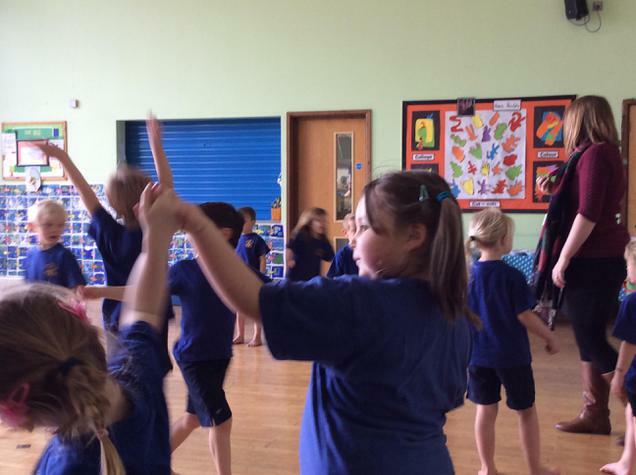 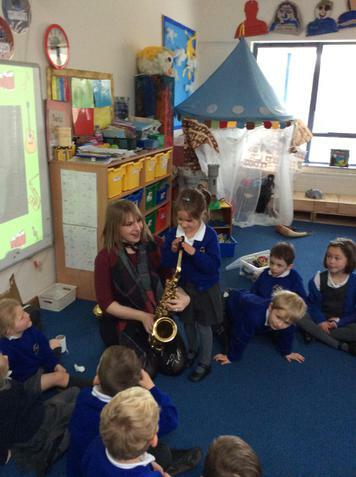 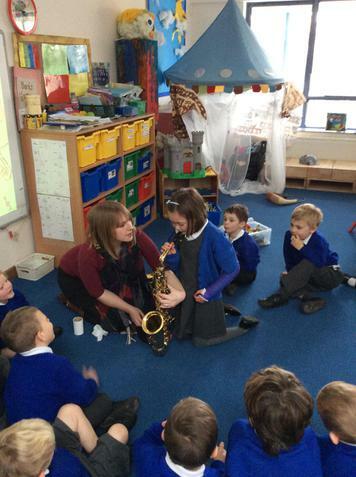 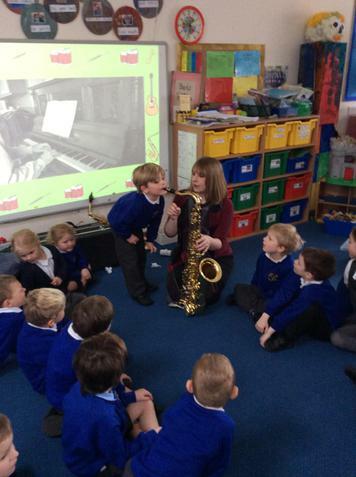 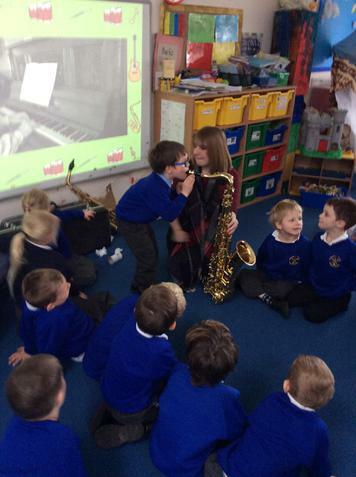 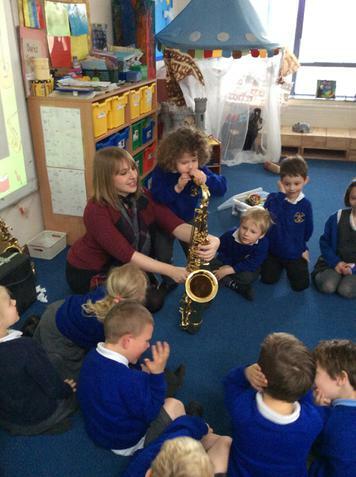 Exploring classical music and Mrs Birkett's saxophones! 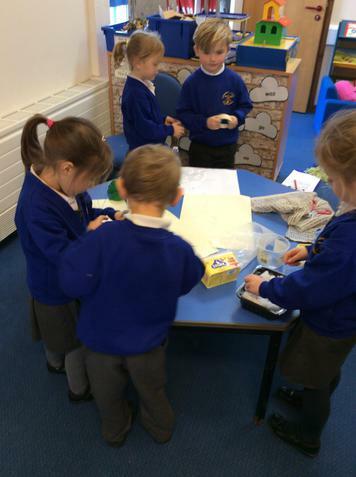 Watch template for children to continue making 'sight word watches' or 'teen number watches' at home if they wish. 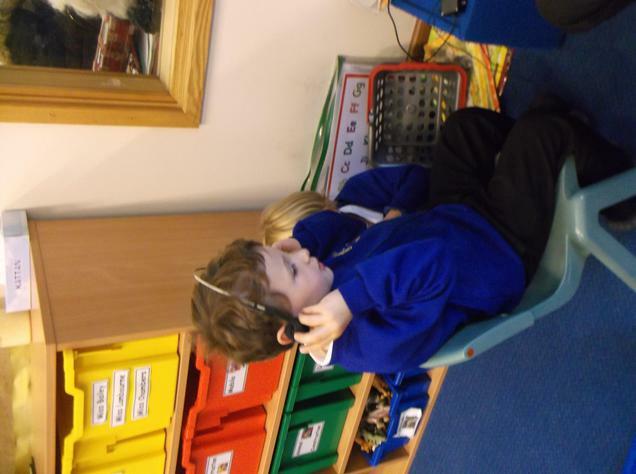 Space... With our recent interest in space and the astronaut Tim Peake, the team have found these websites very useful. 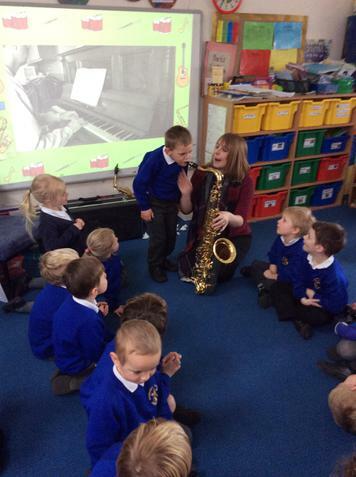 They didn't like a cat visiting the door! 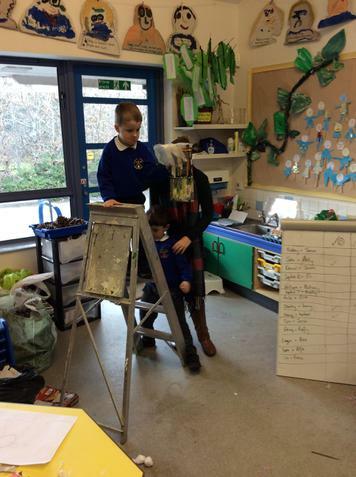 Farmer Nick's Trip - We went milking! 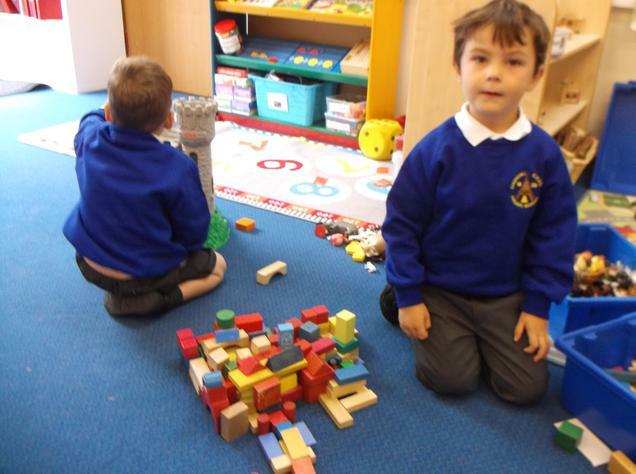 The weather was against us den building! 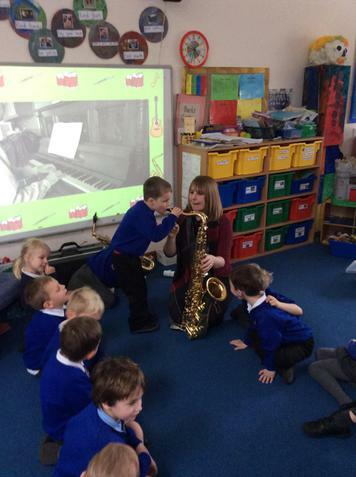 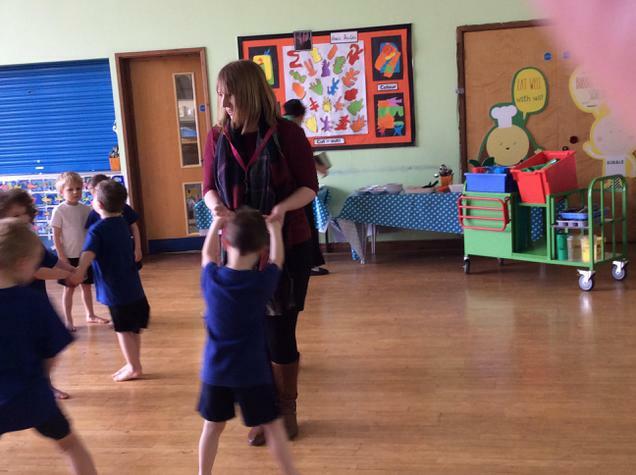 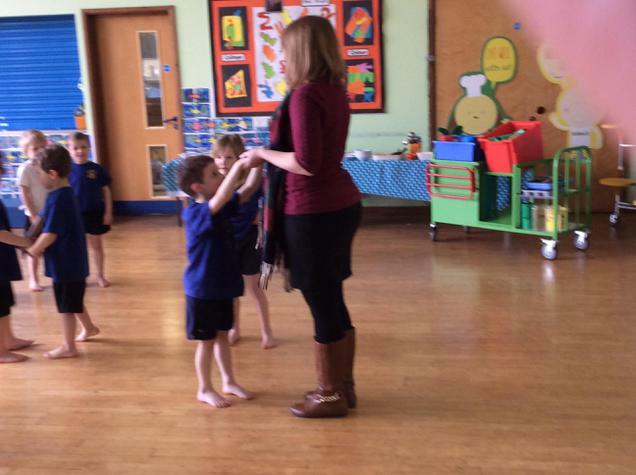 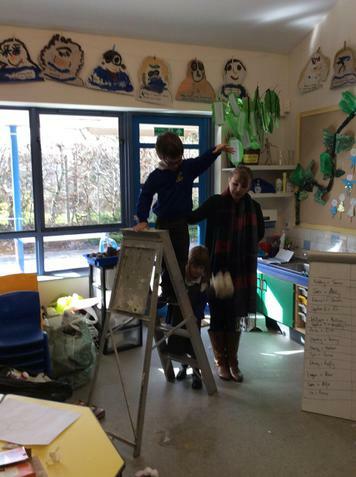 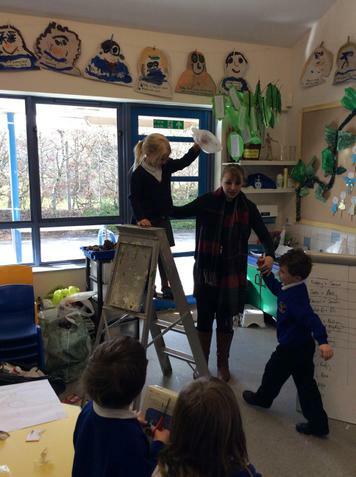 Mrs Venning was very excited! 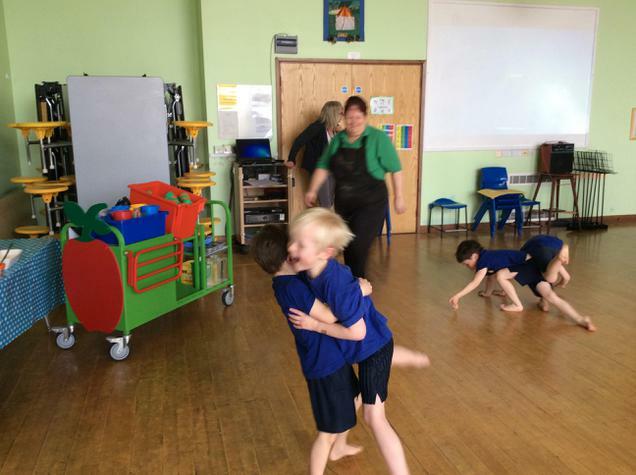 These calves were 3 weeks old! 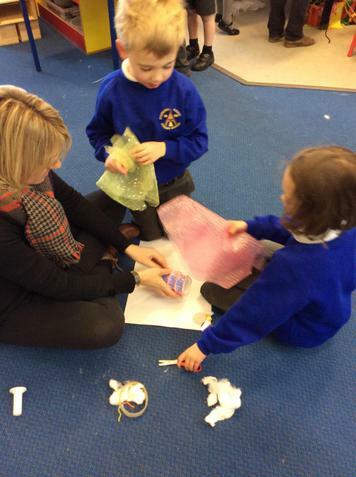 ...they can't get to us can they Mrs Humm??? 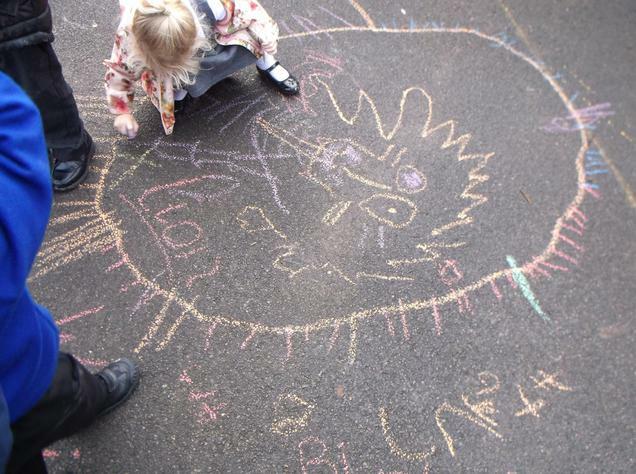 Tecnology walk - what tech have you got at home? 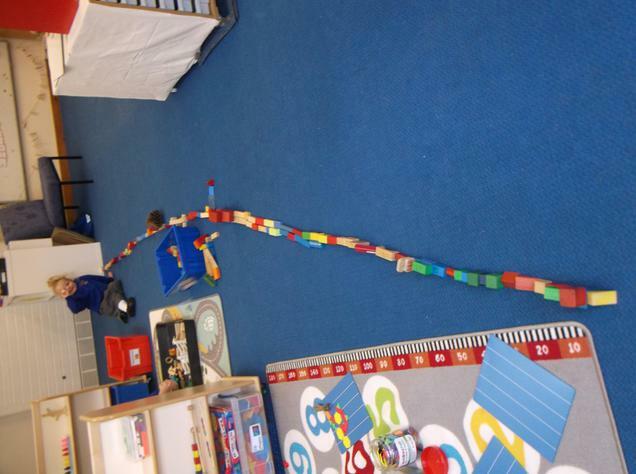 Stanley was inspired and took these great photos! 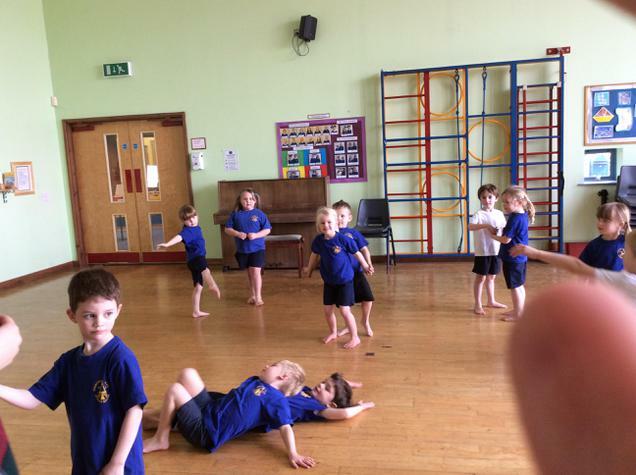 A very enjoyable and tiring first few weeks! 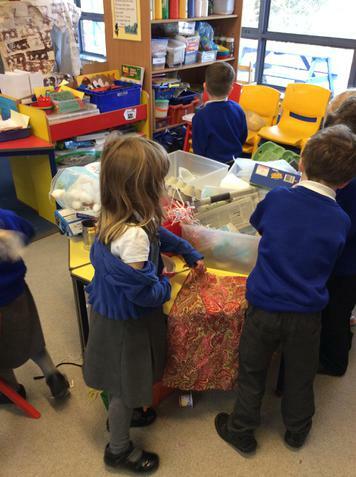 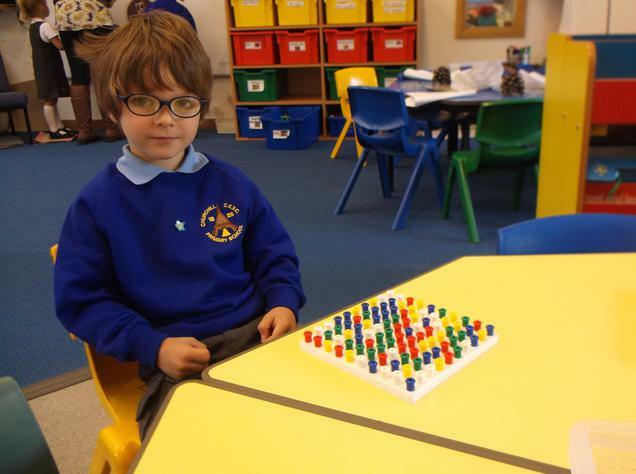 Lots of resources to sort out! 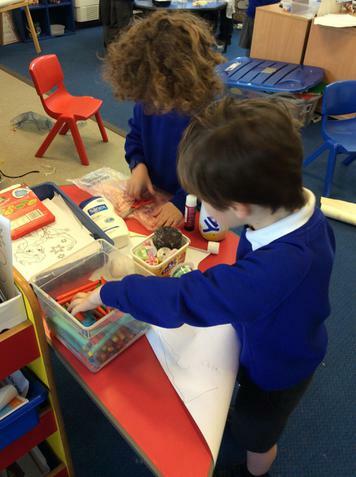 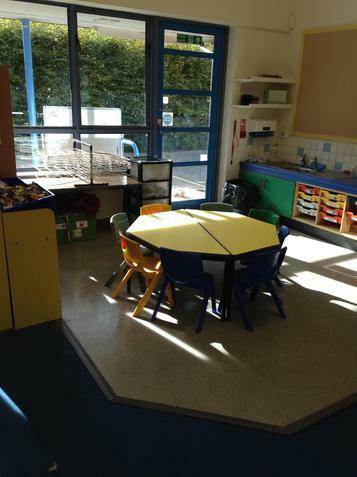 The start of the 'Investigation Station' island. 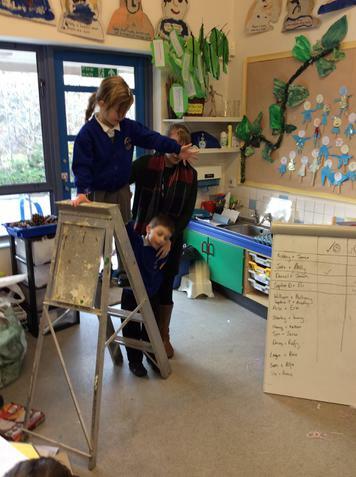 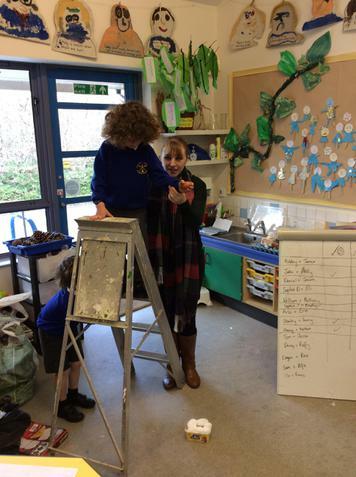 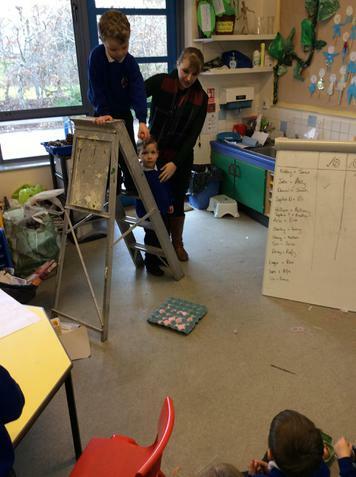 Even the board has been lowered!